“Today marked the biggest decision in the World Anti-Doping Agency (WADA)’s history, and it delivered a devastating blow to the world’s clean athletes. By ripping up the very ‘Roadmap’ it created, WADA’s decision to reinstate Russia despite the nation not having met the two remaining Roadmap conditions is bewildering and inexplicable. In its landmark meeting today, WADA sent one clear message to the world: we put the wishes of a small handful of sports administrators above the rights of millions of clean athletes and the dreams of billions of sports fans. 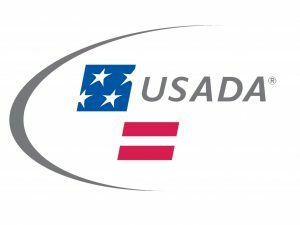 There is, however, a far bigger issue at stake following today’s WADA U-Turn than Russian compliance- and that is the clear message about the type of WADA that WADA has chosen to be versus the type of WADA the world wants to see.